Climate resilience is essential to building sustainable communities. Women play a key role in local adaptation and mitigation efforts with regard to climate change, but in Cambodia they have limited access to decision-making processes. The Cambodian Development Resource Institute under its UNDEF grant is empowering women and women’s groups to promote and advocate for climate change adaptation initiatives. The project started in 2017 and focuses on four provinces in the country aiming to train local women, and form climate change groups to analyze the climate change risks to their communities and to propose ways to enhance resilience against negative effects of natural disasters such as landslides, floods, and droughts. Women groups are encouraged to submit specific proposals to commune councils and are also implementing independent small-scale initiatives that are funded through small grants. Mikiko Sawanishi, UNDEF Deputy Head, visited Rong Domrey and Rakchey communes, Prey Veng Province, and met with women’s climate change leadership groups identifying challenges and possible actions to adapt to the effects of climate change in their communes. WASHINGTON — As a child, Sreat Mom Sophear never dreamed of growing up to become a business leader, even though she grew up in a business-oriented household. 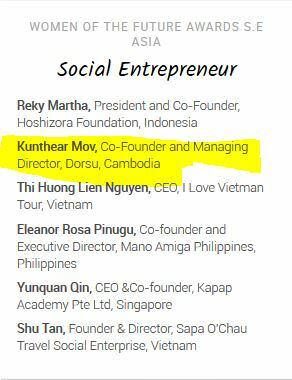 But today, the founder and CEO of SOPHIYA Corp. is one of Cambodia’s pioneering women entrepreneurs. 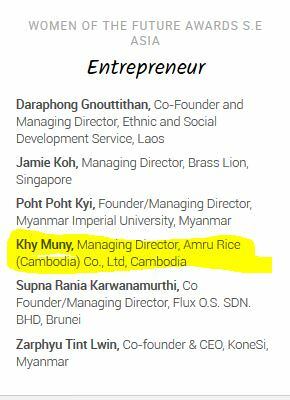 That has changed as her Phnom Penh-based company grew to employ more than 65 people. 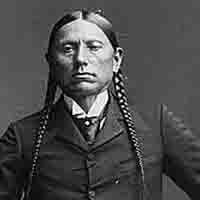 “It’s not only about me and my business. 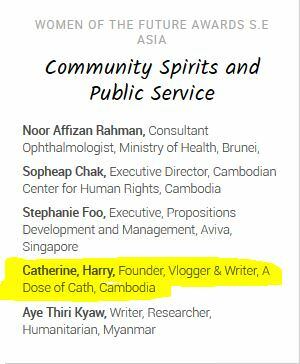 It is also about helping others, providing job opportunities to people and contributing to the economy,” Sreat Mom Sophear told VOA during her visit to the United States under the State Department’s International Leadership Visitor Program for 10 days in September. 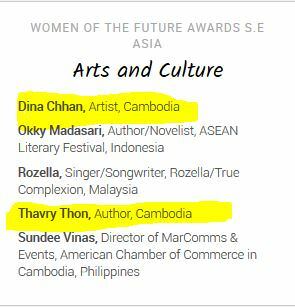 It's encouraging to see some Cambodian women on the shortlists for the Women of the Future Awards for Southeast Asia 2019. The women do all the work from here to kupang. Dina is a good one and so is her husband. Good luck! PHNOM PENH — The US international development agency USAID has sponsored a program in Cambodia that aims to empower young women entrepreneurs to get a head start in business. 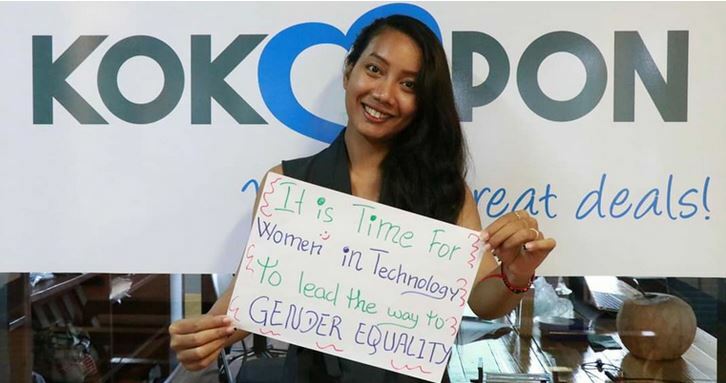 The project, We Next, was launched last week with the support of NGO Pact and will see Cambodian women entrepreneurs collaborate on the opportunities and challenges for women doing business in Cambodia. William Heidt, the US ambassador, said at the opening event that the government had taken steps to reduce the tax burden on small enterprises and cut down on red tape, both of which are seen as a barrier to women succeeding in business in the Kingdom. 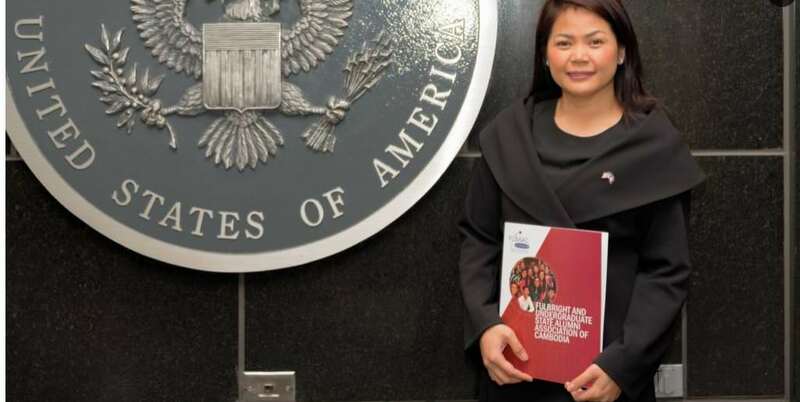 He added that another US-sponsored program will loan some $30 million to women-owned enterprises with support from Cambodian corporations OPIC and ACLEDA. Heidt, who will vacate his post this month, said there was vast potential for Cambodian businesses to thrive internationally and hoped the new program would help to give women in business a boost. He said We Next would help women entrepreneurs improve their technology skills, leadership abilities and business management systems, as well as accessing finance and legal support. Sothany of First Finance agreed: “If you go to the commercial bank… and you look at the counter, the tellers who [are] taking the money from the clients generally are women, but if you meet the consultant or you meet the banker who talks to you about all the financial products –the salespeople, for example – it’s generally men.” Chun Sothany is the CEO of First Finance, the country’s only licensed specialist mortgage provider. 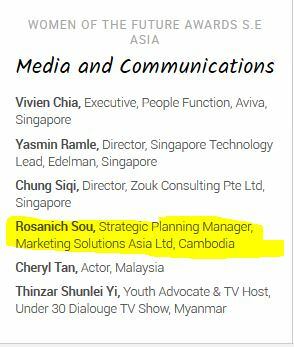 PHNOM PENH — Cambodia’s telecommunication ministry has called for applicants to this year’s Women in Tech award. Yim Hout Healy, an award coordinator, said many potential applicants had turned down the pilot program last year due to “shortfalls” in its organization. 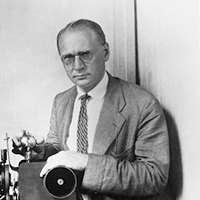 The overly competitive process put off candidates last year, Hout Healy added, which led the ministry to create more awards this time around. "Students can also participate in this 2019 Tech Award providing that they know which category they fit in [even] if they are college students, bloggers, or YouTubers, who create content on Facebook or on any other social media platforms," she said. Kan Channmeta, a secretary of state at the ministry, said the awards were intended to recognize the “crucial roles” women play in national economic and technological progress. Note that 11 March is on a Monday, not a Tuesday. 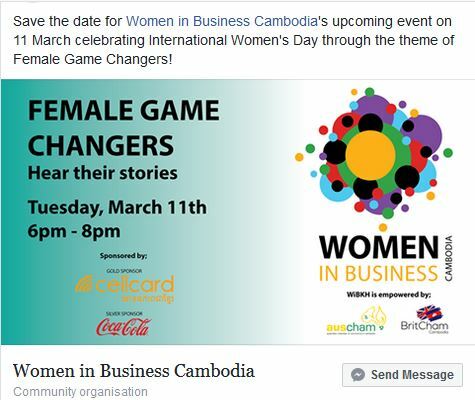 Note also that International Women's Day is on 8 March, and it is a public holiday in Cambodia.